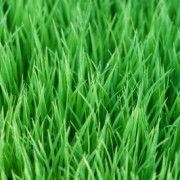 A yard of thick, verdant grass is the ideal for both appearances and daily use. However, achieving a carpet of green over the landscape can be tricky and can take time a lot of labor without the right tools and knowledge. A lush yard once took a lot of time, preparation, and money. Now, thanks to new technology and years of trial and error, even a do it yourself homeowner can have a patch-free yard. The Hydro Mousse system addresses issues that make establishing good grass tedious. The Hydro Mousse seed mixture consists of a quality seed ratio. Instead of using only one type of seed, it is a mixture that would work with any lawn and blend into any area. The foam around this quality seed mixture allows it to take root and develop a strong hold on nearly any terrain. Pets can cause a yard to have yellow-brown patches where they repeatedly go to the bathroom. They can even leave bare spots from running on the same path or digging. The stay put foam can be concentrated on the exact spot needed to treat these areas. High traffic areas can wear down grass. An application from Hydro Mousse, combined with watering the spot lightly three times a day, can help improve that grass, so long as the ground beneath it is prepared in advance. It can be tricky to keep lush grass in shady areas, but the seed mixture in Hydro Mousse is ideal for shade or sun. Starting grass in especially dry areas can be difficult. Hydro Mousse is perfect for these spots because the product’s foam helps to retain water as the new grass gets established. Hydro Mousse is an all-in-one system that holds the shade and sun-loving seeds in place with their own environment around them as they grow. Instead of having to worry about birds, wind, or rain taking the seed mixture away, the eco-friendly foam will hold it in place and replace hours of preparation and upkeep. It is an easy way to improve or establish a beautiful carpet of grass. All the homeowner has to do is connect the accessory to any garden hose and spray the foam/seed mixture where grass is needed. Can you apply to gas when it raining? We recommend applying Hydro Mousse when it is not raining. 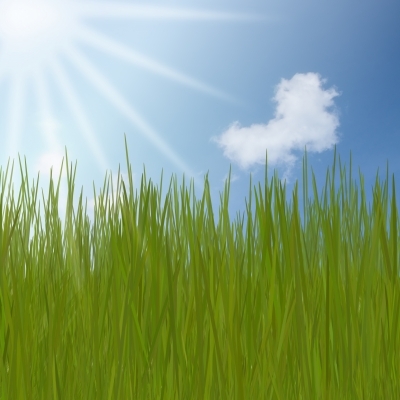 However, after it rains is a great time to plant grass. Can you spray it on top of grass? You can spray Hydro Mousse on top of grass, however it can be difficult to see where you have applied it. If you move evenly and slowly throughout the area being treated it will work just fine. I suggest you mow your grass down a bit so that the seeds can have contact with the soil.